So far in 2018, we have had lots of positive feedback on our continuing series showcasing vintage classic motorhomes and travel trailers. So far in 2018 we have had lots of positive feedback on our continuing series showcasing vintage and classic motorhomes and travel trailers. We call the popular series Vintage RV. We are confident this reflects both the nostalgia and passion campers/RVers continue to feel about these vintage units from a bygone era. We are pleased to re-post the “most liked” of the vintage motorhomes and trailers we have posted during the first 6 months of 2018 – based on the number of Facebook likes each posting received. With 267 Facebook likes, this article takes the number one spot: Vintage RV — Late 1980’s Bigfoot Travel Trailer. 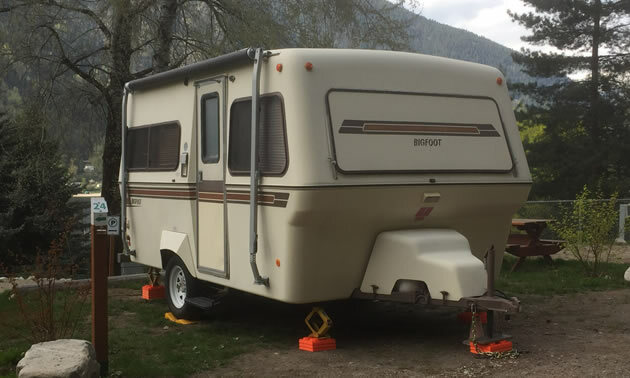 We recently spotted this late-1980’s Bigfoot trailer in a campground near the shores of beautiful Kootenay Lake. 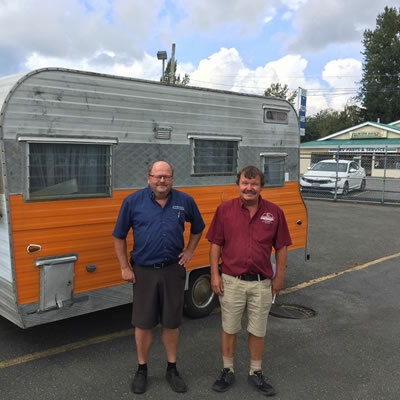 These popular fibreglass units have a devoted and passionate following almost as dedicated as the iconic Boler lovers, which spawned the idea of a fiberglass trailer. Now the model shown is not a lil’ Bigfoot but rather one of the company’s early full-six Bigfoot Trailers, complete with their popular 1980’s light beige and brown trim. What happened to the original Bigfoot Trailer company? According to one Bigfoot insider, Gordon White, back in the recession of 1980, “The major crediting bank for Bigfoot shut the company down. The bank’s decision came as a surprise to Bigfoot. We were willing to ride out this economic storm and absorb some losses, but the bank was not. CEO Jim Johnson (had just) invested $150,000 into a new fiberglass mold. The bank really caught Bigfoot off guard. There was certainly no intention to mislead any dealers or consumers who recently bought Bigfoot product. This was as much a surprise to Bigfoot as it was to the public.” At the time the closure put over 200 people out of work in the North Okanagan. However, with a major re-structuring and re-organization of the company, Bigfoot has been back in operation in Armstrong, B.C. 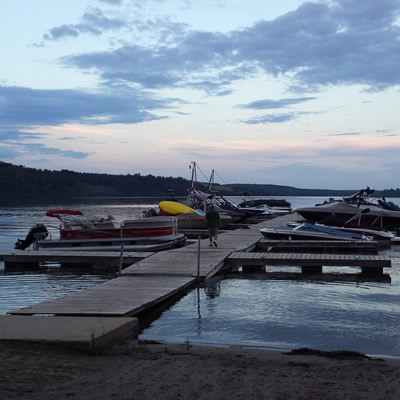 for a number of years now and is once again producing a full lineup of fiberglass trailers and campers. Visit their website at www.bigfootrv.com. RVwest reader Eric Hicks owns a 1965 K Koach and met the sons of Kustom Koach founder, Carl Carstensen. 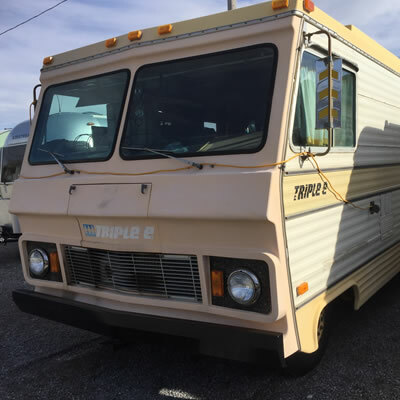 There definitely seems to be a lot of these early Triple E motorhomes still around—a testimony to their quality construction.